Kahlo was very proud to receive a national prize in 1946 from the Ministry of Public Education. She was one of the members at the Seminario de Cultura Mexicana. 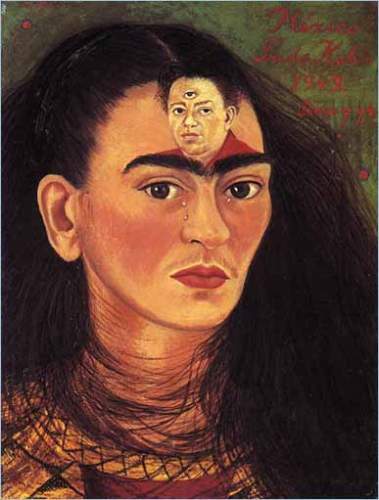 Kahlo had to face various kinds of operation on her spine. She had to go to New York City to perform different kinds of operation. Once she had bed rest for nine months in a hospital in New York City. Frida Kahlo died on July 13th 1954 in River at her blue house. Kahlo had to use her wheelchair most of the time since her right legs were amputated in 1953. However, people appreciated her spirit because she decided to come to her work exhibition with this condition. Kahlo had to suffer from pneumonia in 1954. Her doctor advised her to stay at home and got rest. She rejected and decided to come to Guatemala as participation against the North American intervention in the country. Kahlo met the group of painters called the surrealists when she exhibited her work at the Renou and Colle gallery in 1939 in Paris. Some people consider her as a surrealist. But she stated that he only created her won reality, not a dream. 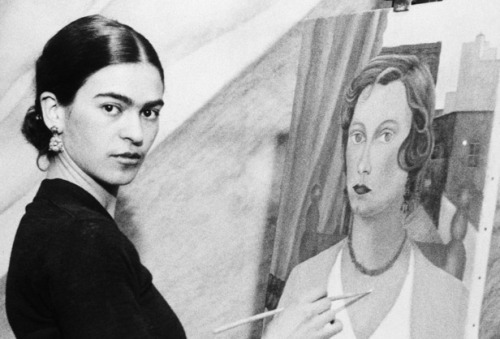 Frida had her first solo exhibition in New York. It was in October 1938 that she had the chance to show off her work at Julien Levy’s gallery. Her first exhibition was very successful. Her works were accepted by many visitors and artists. He really enjoyed this success as a freedom especially a freedom from his husband who was a famous artist. This freedom gave him a different direction in love life since she had some affairs with some men. 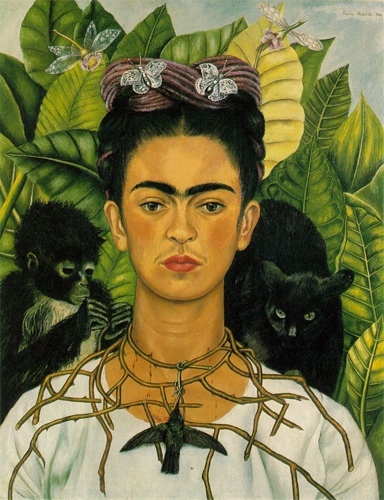 ‘Portrait of My Sister Cristina’ was created by Kahlo in 1928. He used her sister as her model. Then her husband Rivera did the same thing. He asked Cristina to become his model. Since both became very close, they had affair in 1934. 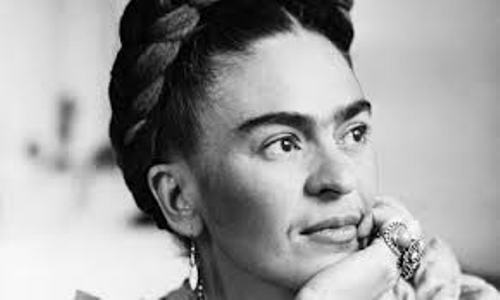 Kahlo had to face three failed pregnancies. The miscarriage was not easy to overcome. She showed her feeling in her painting of The Flying Bed in 1932. She fell in love with famous artist, Diego Rivera after she joined the Mexican Communist party. Both married even though it ended with divorce. 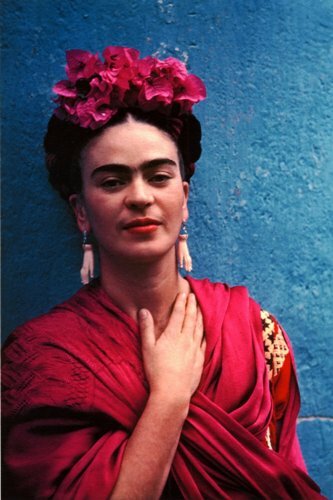 Are you inspired with facts about Frida Kahlo?